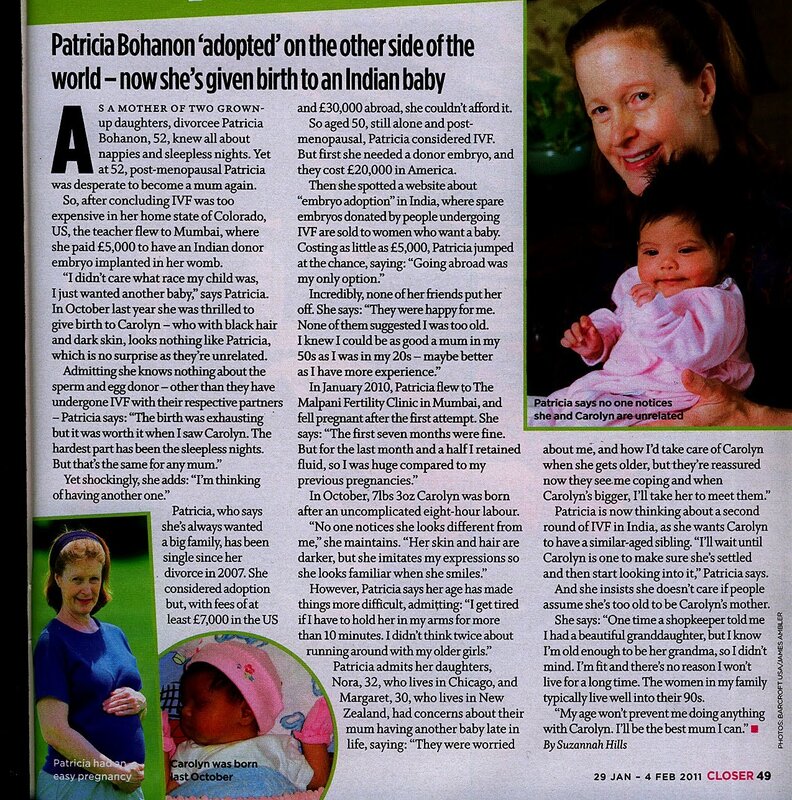 Dr.Malpani's Blog: Another Malpani Infertility Clinic baby born in the US ! Another Malpani Infertility Clinic baby born in the US ! Excellent .best wishes may your good work in india now can be experienced by US citizens and NRI.